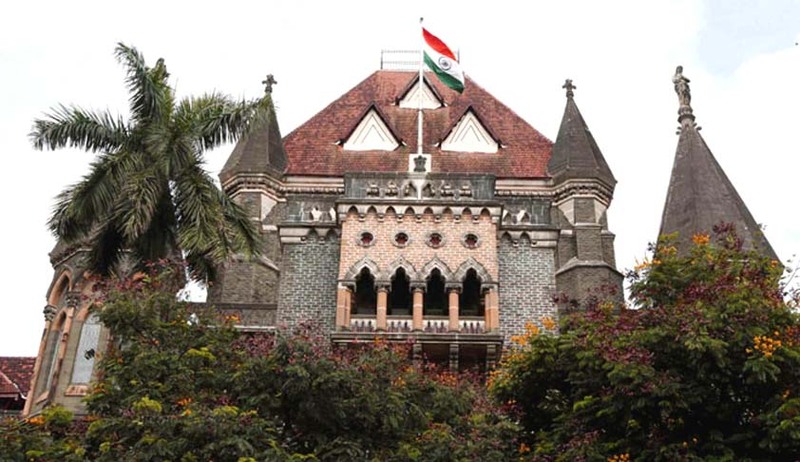 The Bombay High Court, in Shrirang Purushottam Deshmukh vs. Smt. Radhika Shrirang Deshmukh, has held that while deciding the question of custody, the welfare of the minor child is of paramount consideration and it is not a relevant factor if the mother has married twice or is a divorcee, in deciding the entrustment of the child. In the petition filed in the high court, the father challenged the view taken by the Family Court, Nashik, Pune, regarding the custody of his adopted minor girl. The family court had decided that the child should remain with the mother after the couple got divorced in 2009. They had adopted the 6-month-old girl child in 2008. The father contended that the mother has no source of income and is not capable of taking care of her basic necessities, and further submitted that the atmosphere in the maternal house of the mother (where the mother was residing with the child after divorce) was not conducive to the welfare or growth of the child as she had married twice and was a divorcee. The division bench comprising of Justice AS Oka and Justice Anuja Prabhudessai observed that the child (now about 7 years old) had been in the care and under protection of the mother since the time she was barely one and half years old and there was nothing on record to indicate that the mother had neglected the child or deprived her of physical comfort and other needs and necessities due to financial constraints. The court was of the opinion that depriving the child at such a tender age of her mother’s care, company and guidance and further dislocating her from familiar surroundings can cause mental stress and psychological trauma. Thus, disturbing the custody would be detrimental to the interest of the child. The bench further iterated that the father could not have preferential claim over the mother solely because of his financial position. Thus accordingly, the petition filed by the father against the decision taken by the Family Court at Nashik was dismissed by the High Court.